So what is Celebrating life, suppose manam em ayina cinema chusi or chusthu a cinema lo ni character or story chala nachi or ekkado feel ayyi connect avthu untam. Appudu Kanisam okasari ayina manam kuda e film lo ni character laga undali, life enjoy cheyali anukovadam e celebration of life through cinema. So Telugu lo ala vachina konni films ni tisukoni, avi e angle lo manaku life ni celebrate chesukovadam nerpinchayo chudham. 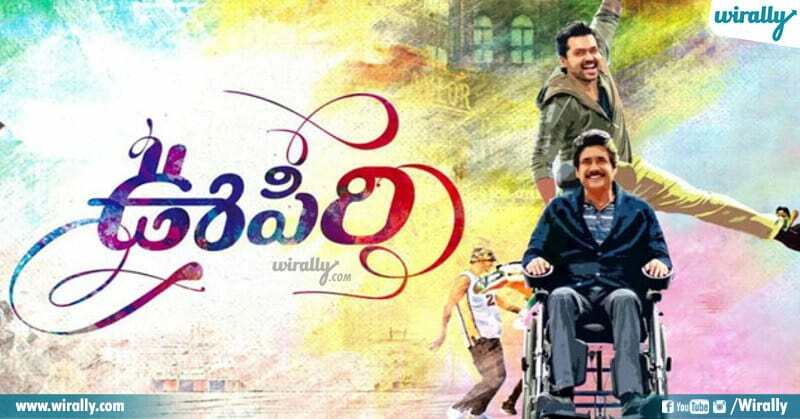 E movie soul celebration ayina dhani nadipinchedhi karthi, physically disabled ayina nagarjuna ki kuda life lo enjoy cheyachu, inka brathakachu ani hope tepiche character. Simple ga chepali ante oopiri is actually a celebration of life which is there right now. Meku oka naluguru friends undi, valatho goa velali ane plan pakka untadhi kada. 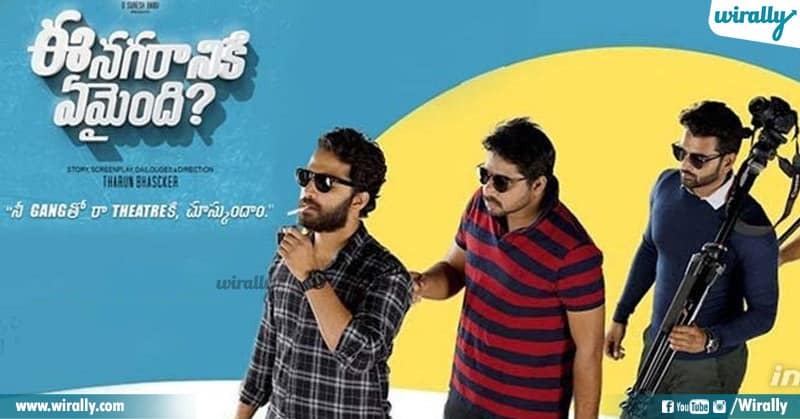 E film kuda anthe kakapothe veelu goa velipotharu, anthe kadu short film competetion kuda attend avtharu.E film ki title ki pedha link undadhu kani friendship goals with celebrations matram chala clear ga explain chesthundhi. Oka character thanani thaanu vethukune process lo life lo elanti situatuons face chesadu, em telsukunadu anedhi gamyam. Why gamyam is celebration of life ani chinna doubt vachina oka rich class ayina abhi ki life value nerpe gaali seenu oka dhonga. So that is how life changes you ani simple ga chepthundhi. Celebration of life anagane gurthu vache first movie avachu. Subbu ki life and dhani value asalu, enduku unnam ane point vasthe em avthundhi ani chepedhi yevade subramanyam. subbu goal reach ayaka ardham avthundhi, the real celebration is all about being happy. Oka friends gang college taruvatha em cheyalo telika oka trip ki velaka em jarguthundhi, asalu vala life ela change ayindho chepedhi paathshala. No wonder celebration of life ante ilane undali emo. They say when you are confused just take the road ani, adhey e cinema. Most expressive and beautifu cinema midhunam. Idharu age ayina old couple vala life ni ela lead chesthunaro chupinche cinema idhi. How celebration is included anipisthe, ee cinema lo konni scenes e chepthai, life oka stage tarvtha kuda baguntundhi ani. Life lo prathi moment celebrate cheskovali anukne hero, life is long lasting tarvtha enjoy cheyachu ane heorine, ila celebrations tho kalise veelu last ki em avthundho, ela enjoy chesthu kotha meaning cheptharo cinema.